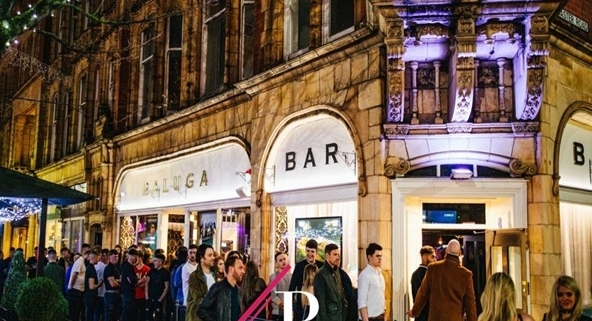 One of Preston’s best-known city centre nightspots is under new ownership. 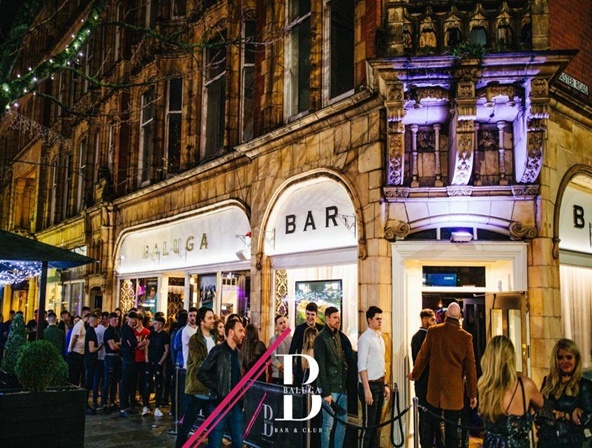 Baluga Bar in the Miller Arcade was bought for an undisclosed sum by Ryan Peake, Nick Carter and Hiran Panchel. The trio of DJs, who have all worked at the venue as entertainment managers in the past, were advised on the deal by WNJ. They bought the bar from previous owner Gary Meehan, who ran the business for more than a decade. The trio are now hard at work pushing ahead with their plans for the nightspot. Improvements have already been made to the sound system and lighting at the venue. They are also teaming up with well-known chef Mr Lam to serve Chinese food in the bar. There is also live music every Friday and Saturday from 7pm and a new menu with new beers, wines and cocktails. And a full refurbishment is planned for early next year, which will be carried out by Ryan’s building team, which has already refurbished a lot of the bars in the city centre. The WNJ team that I led provided advice for the trio throughout the acquisition process. 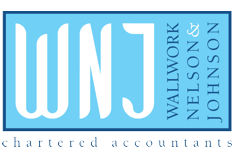 Nick Carter said: “Paul and WNJ proved invaluable in helping and advising us throughout the deal. We’ve bought the best club in Preston and we want to put our stamp on it. To discuss how we can help support your business deals please contact me on 01772 430000.